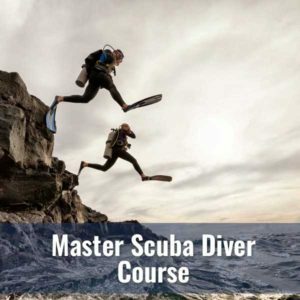 Apply your scuba skills as you explore new dive sites and activities under the supervision and training of your NAUI Instructor. Learn which diving specialties interest you, and what type of diving you enjoy most. Gain more confidence and capability. Begin to consider the direction diving will take you, as you go for everything it has to offer. 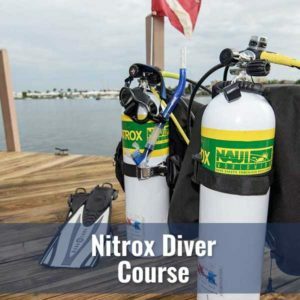 During training, students complete a minimum of six open-water dives, including three separate dives for navigation, night or low visibility diving, and deeper diving (130 feet maximum depth), plus three additional dives based on your individual preferences and available options. 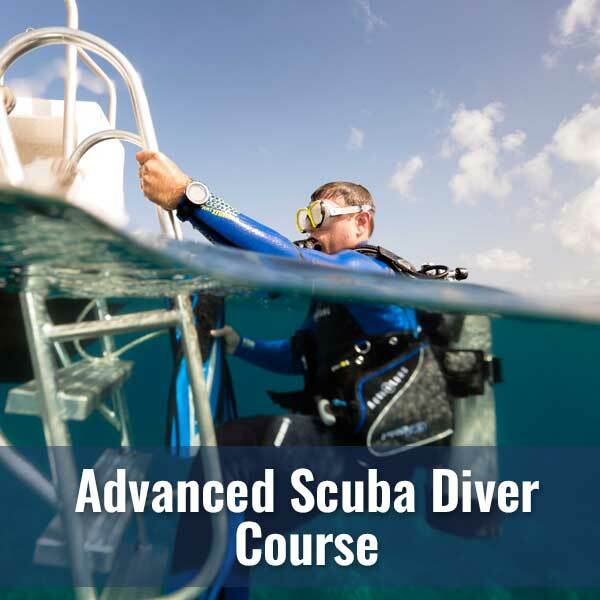 As long as you are 12 years or older, hold a NAUI Scuba Diver* certification and are in good physical condition, you can enroll in a Diver’s World Advanced Diver course. 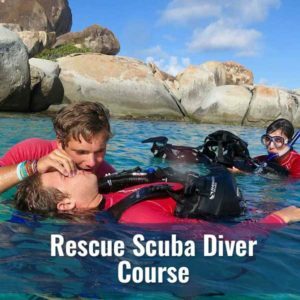 *Students are required to have a NAUI Scuba Diver certification or equivalent certification from other WRSTC recognized agency. You may be asked to complete a basic skills review if you hold a PADI OW certification. 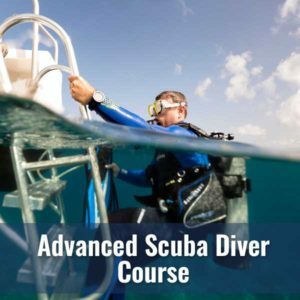 Advanced Scuba Diver is a 4-hour course of class room instruction right here at Diver’s World followed by a written test. You will then demonstrate your new skills by executing a series of dives (see training dives tab). As always, you can count on the staff of Diver’s World to make your learning experience interesting and fun! Your class fee will cover the costs of class, NAUI training materials, your Instructors and Dive Master. Students will need to provide all of their own equipment for training dives. Diver’s World has rental tanks, regs, BCDs and wetsuits if you do not own these items. You will also need a dive slates, dive lights, flag & float, and a SMB. At this point in your diving experience you may want to consider investing in a dive computer if you don’t already own one.